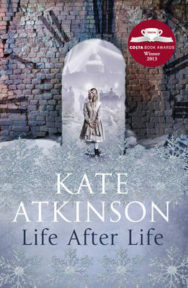 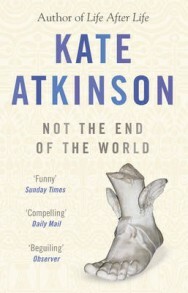 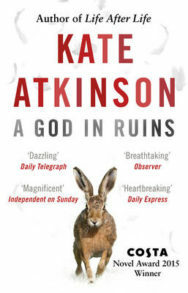 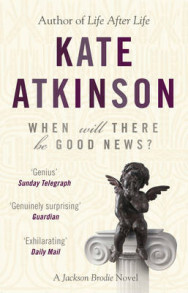 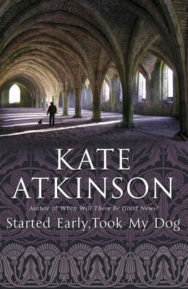 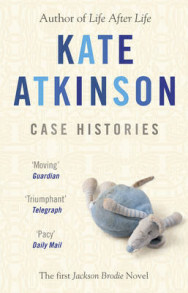 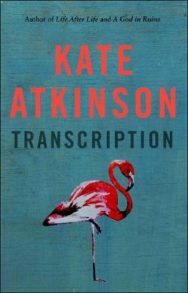 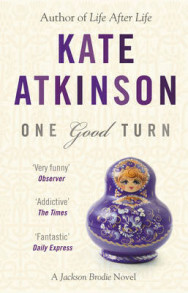 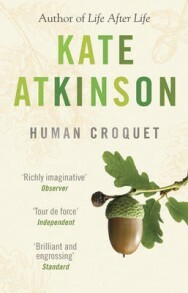 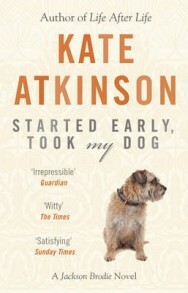 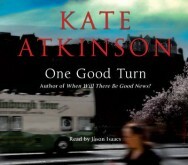 Although born in Yorkshire in England, Kate Atkinson studied English at Dundee University and now lives in Edinburgh. 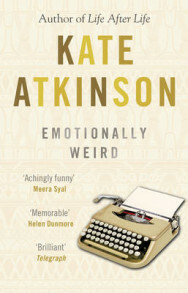 After winning a short story writing competition in Woman’s Own magazine in 1988, she began to write professionally. 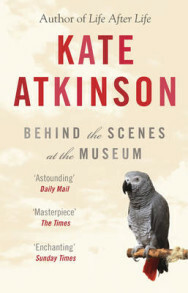 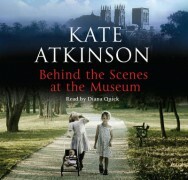 Her debut novel, Behind the Scenes at the Museum, was published in 1995, winning her the Whitbread Book of the Year award. 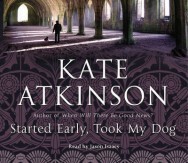 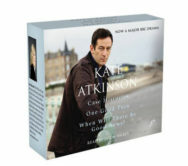 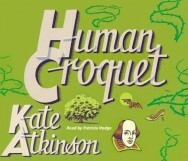 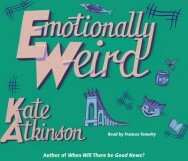 Atkinson has written short story collections, novels, and plays for radio, TV and stage. 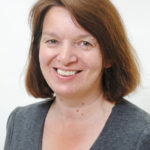 After her short story collection Not the End of the World was published in 2002, she has written four novels featuring former policeman Jackson Brodie, including the Saltire Society Award-winning Case Histories. 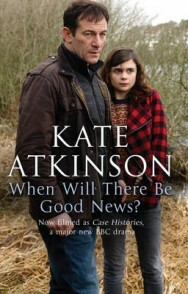 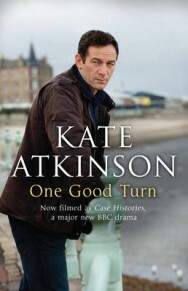 Case Histories is to be televised by the BBC, who have moved the location from Cambridge to Edinburgh. 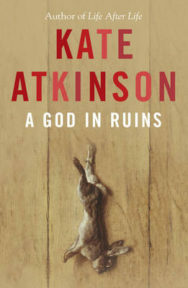 Kate Atkinson is a fan of country music and steam trains. 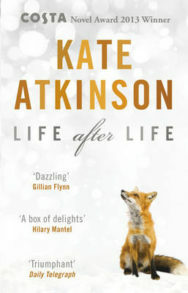 In 2011 she was awarded an MBE for her services to literature.